Most of them want to live luxury life. Without automobiles you can't live luxury life. 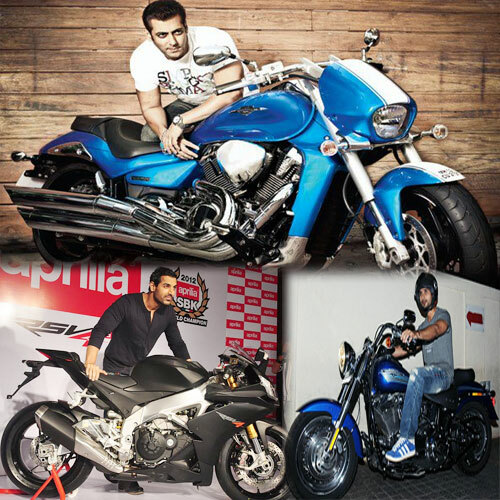 Indian celebrities love to spend a whopping money to buy bikes. Here are the list of celebs who have most expensive bikes.